Don’t you love arriving home to a brown box on your front steps? 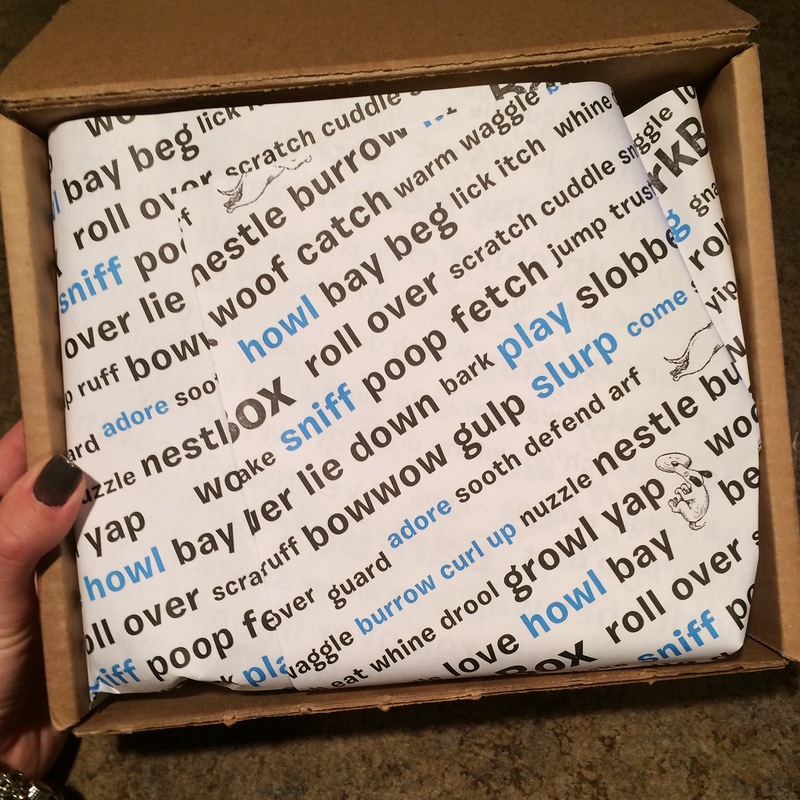 “Yes, a package for me!” Correction – it’s not for you, it’s for your dog. I’ll explain. Let’s play the who, what, why, when, and how game! Who is this BarkBox for? 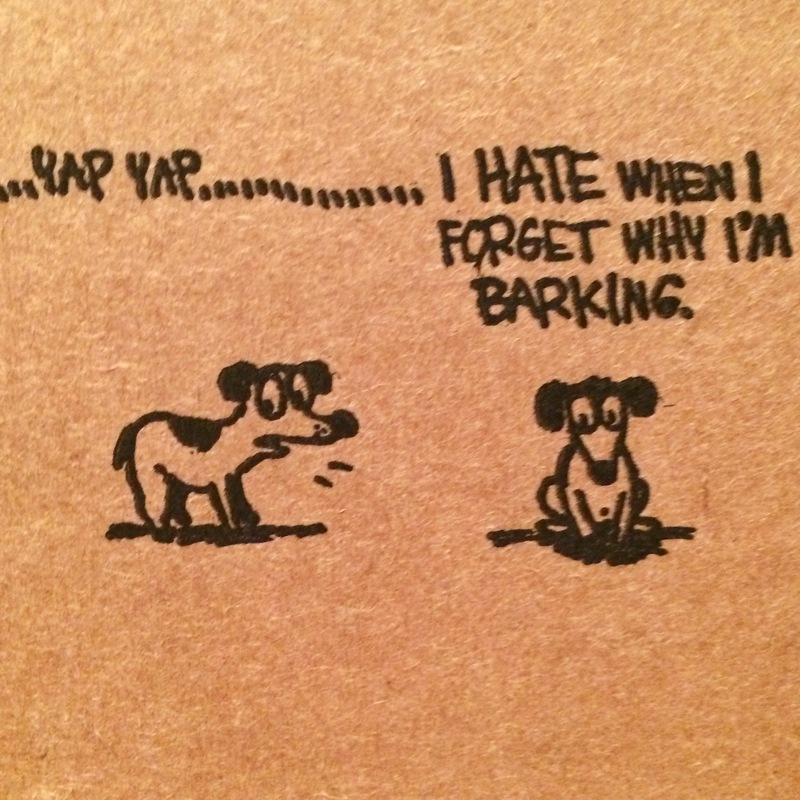 BarkBox is designed for your dogs! What exactly is a BarkBox? 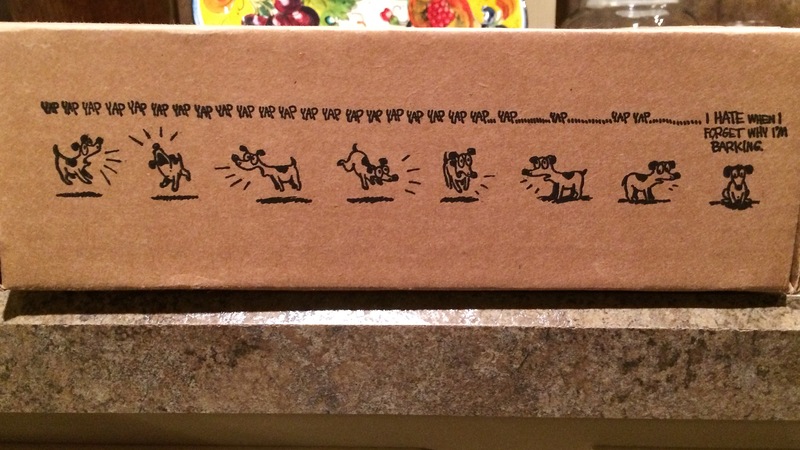 BarkBox is a special packaged gift containing 4-6 different dog products. 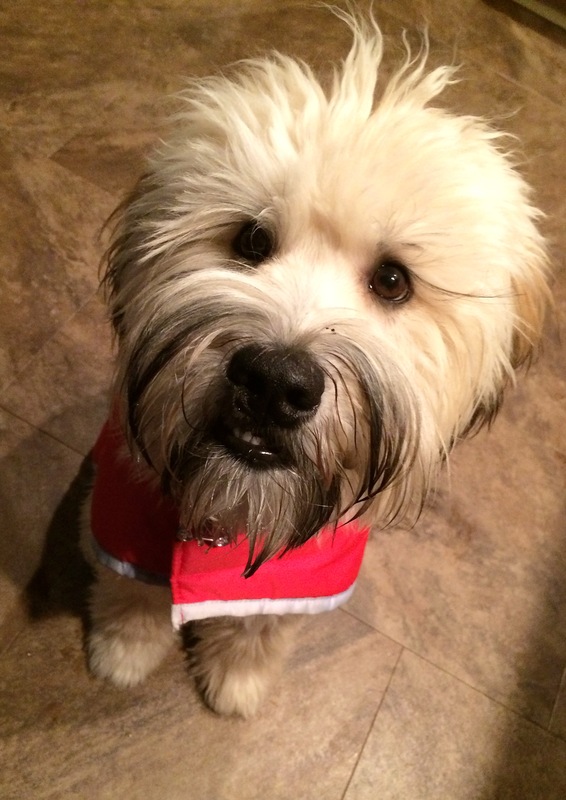 These items can include toys, treats and/or hygiene products. They are very unique and are often items that aren’t available in the local pet stores. Treats are all-natural and generously packaged. 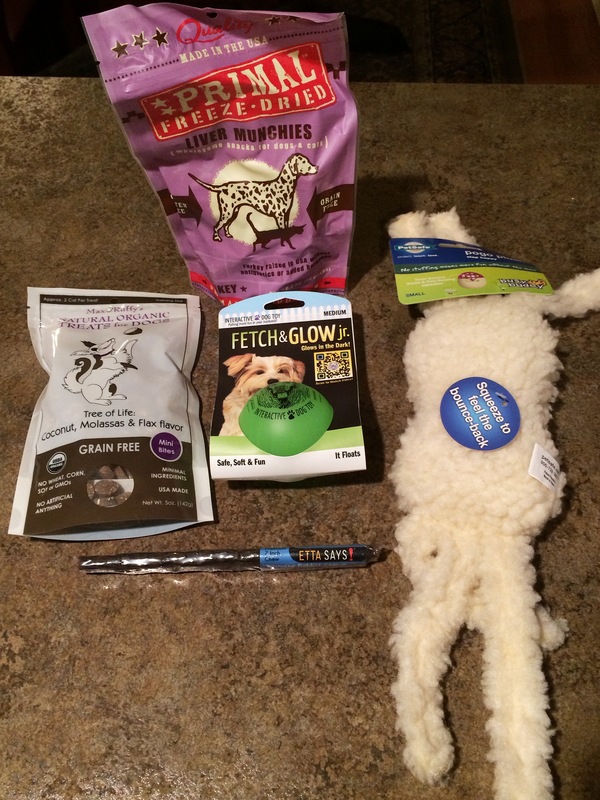 Why does your dog receive this special gift? Your dog deserves it, that’s why! Puppies like surprises too! When do they get their BarkBox? 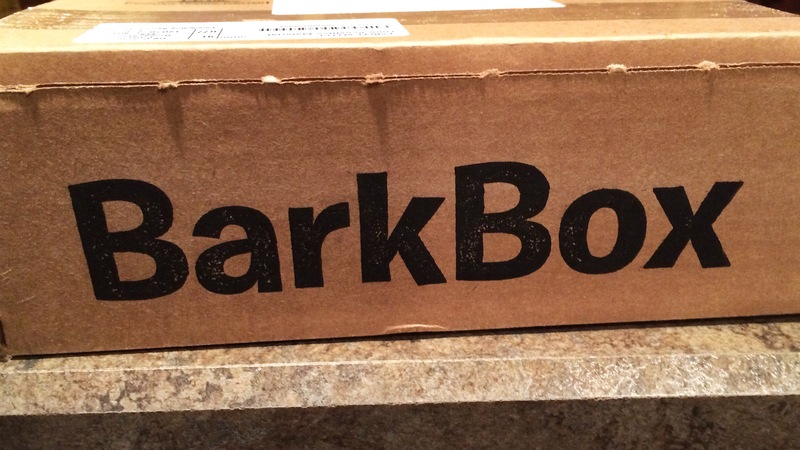 BarkBox arrives at your mailing address every month (for however long your subscription lasts). How does this whole process even work? BarkBox is based out of New York City. It’s designed, packaged, and eventually sent to your front steps! Now I’ll show you what BarkBox is all about! 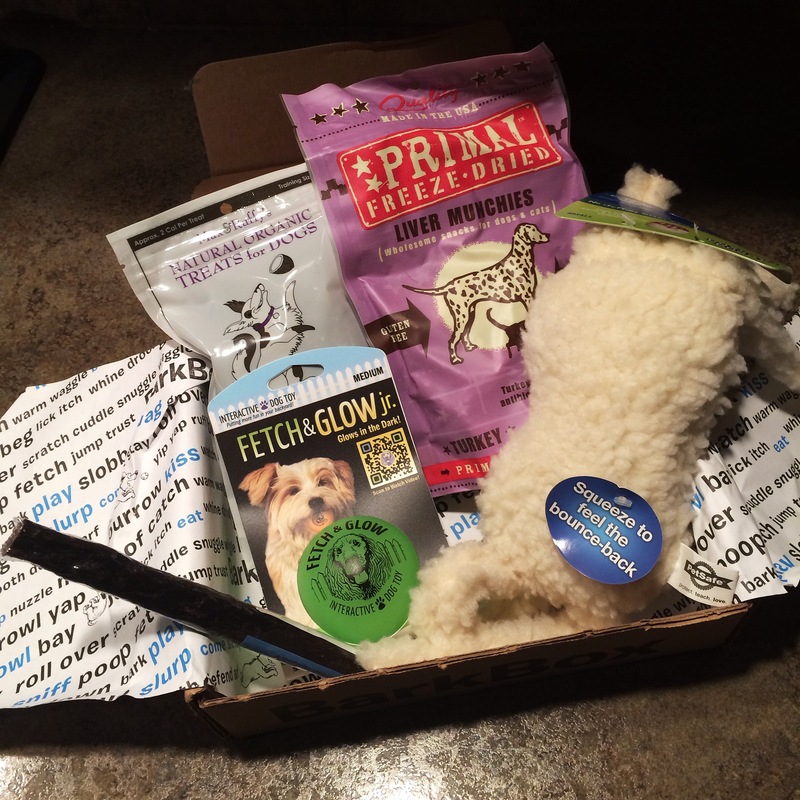 It’s great – and yes, I would know because Ani received her first BarkBox today! Love the cartoon work on the box! So inviting! I was very pleased with the items I received! The Petsafe fuzzy toy was interesting (in a good way). It’s the first time I’ve seen a toy like this. It’s stuffing free! No mess if your pet decides to get creative. Quoting the card in the box: “The cover conceals an inner frame that, when bitten, mimicks the sensation of crushing a rib cage. A free-floating squeaker distributes wear and tear. Legs flail when shaken, encouraging tugging and tossing.” A violent description, but she loves it! There was a Fetch & Glow ball which was a favorite! Ani pranced around showing off her new ball. I practically couldn’t get it out of her mouth. Also, it actually glows! Now we can play fetch all day/night long. The ball was an item from American Dog Toys. We got treats! Ani’s favorite! There were two different bags of dog treats. Both products were Gulten-Free/Grain-Free, which is wonderful. Ani has been on a Gulten-Free/Grain-Free diet since she was a small puppy and I believe it’s been extremely instrumental to her health. The two brands were Max & Ruffy’s and Primal Pet. Wow, there was even a chew! It’s a rabbit chew by Etta Says. This chew is an all-natural premium product. They’re great for dogs with protein allergies! Finally, the woman who got it all! Doesn’t this face scream spoiled! Ani will be enjoying this BarkBox until our next! Can’t wait for February!